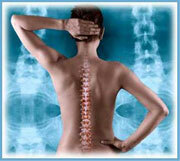 Non-surgical spinal decompression is believed to relieve pressure that builds up on the discs and nerves. 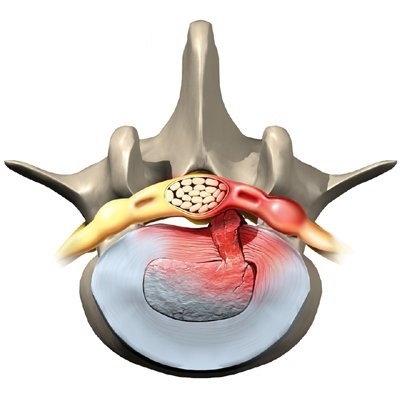 Decompression achieves this by creating negative pressure within the disc. Negative pressure creates a vacuum which will draw the bulging and herniated disc material back into the disc space and relieves pressure on nerves. In most cases the healing process requires about a month of treatment on an out-patient basis. We have committed to undergo expert training in the delivery of decompression and dedicate a large portion of our practice to the relief of severe and chronic low back pain. Patients come to us to return to a normal pain free life. The most common therapeutic procedure performed by doctors of chiropractic is known as spinal manipulation, also called chiropractic adjustment. The purpose of manipulation is to restore joint mobility by manually applying a controlled force into joints that have become restricted in their movement. Manipulation, or adjustment of the affected joint and tissues, restores mobility, thereby alleviating pain and muscle tightness, and allowing tissues to heal. Chiropractic care is usually given as a series of treatments lasting from a few weeks to several months. The doctor monitors the patient's progress during each treatment and usually performs progress evaluations at regular intervals during the treatment schedule. In less than 20 minutes, twice a week, these 3 machines focus on the strength, stability, flexibility and endurance of the body's core, providing a solid foundation for whole body strength. Abdominals get all the credit for protecting the back and being the foundation of strength, but they are only a small part of what makes up the core. In fact, it is weak and unbalanced core muscles that are linked to low back pain. Weak core muscles result in a loss of the appropriate lumbar curve and a swayback posture. Stronger, balanced core muscles help maintain appropriate posture and reduce strain on the spine. An ATM based treatment is a combined clinician/patient effort to manage and control acute and chronic musculoskeletal. Significant results of lowered pain level, improved range of movement, general feeling, and functional goals have been achieved with patients immediately during and after treatment. These achievements are then maintained and controlled by the patient using an ATM2 system. 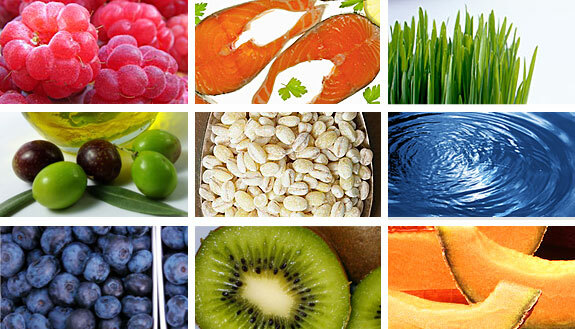 Nutrition is a huge part of your life, and At Raab Chiropractic, we provide consulting services to keep your body healthy.